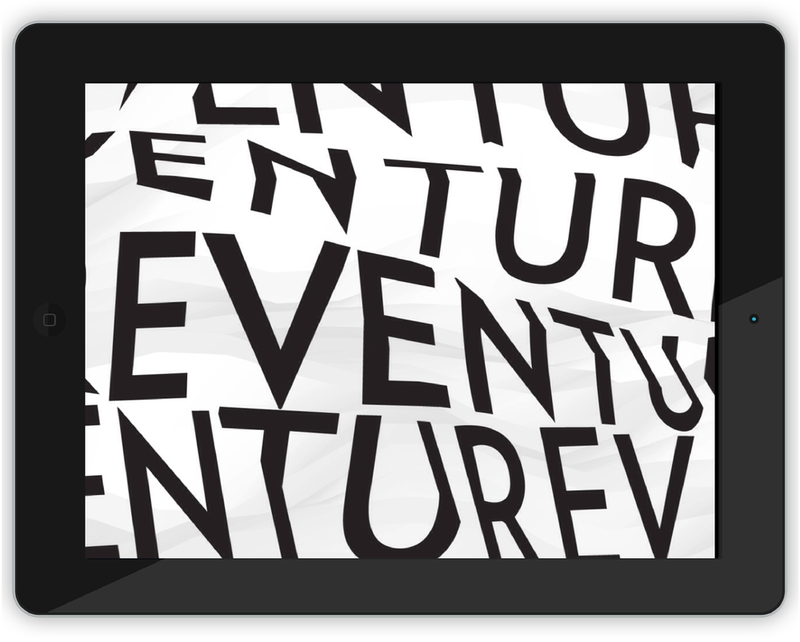 I worked on the Venture iPad Application with my partner Tomas DeCarcer. 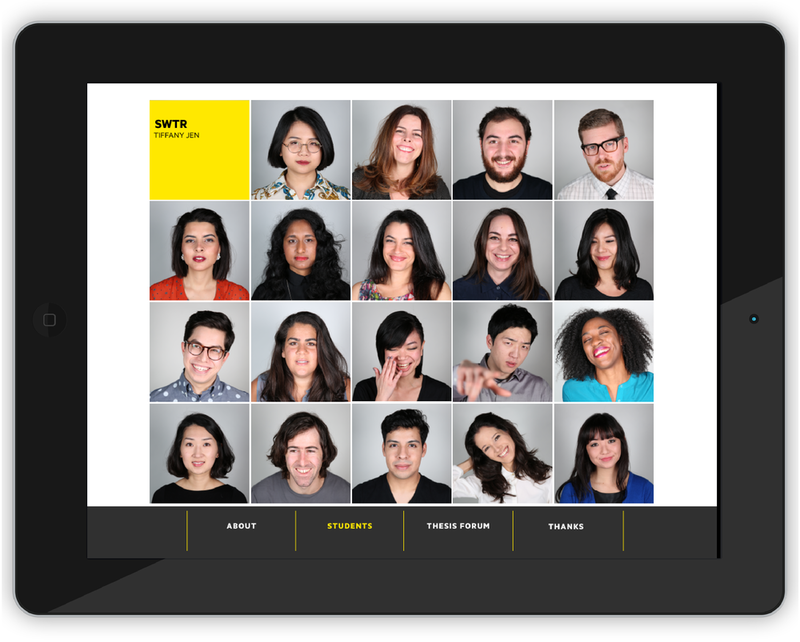 The application displays all 20 of the SVA MFA Design Class of 2014 Thesis work– including motion graphics, interactive display, hyperlinks, imagery, sound, and videos. Please see video below.